The avocado has been described by many as one of the most nutritious fruits of nature. The Spanish word “Aguacate” apparently comes from the word of Nahuatl origin: ‘Ahuacatl’: From this name we get the derivations of "Avocado" in English, in Dutch: "Advocate", or "Avocat" in German, "Abakete" and "Abacate" in Portuguese. 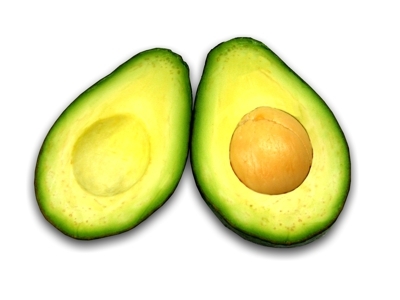 Another name used in some South American countries like Chile, is “Palta”. The genus Persea (Clus.) 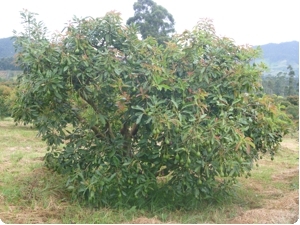 Miller belongs to the family Lauraceae, the Persea americana Mill species also belongs to this genus and within this group are the varieties currently marketed as avocado: the Persea americana var. American Mill, which is the West Indian avocado, the variety drymifolia Blake (or Mexican avocado) and the variety guatemalensis Williams, which is the avocado found in Guatemala. 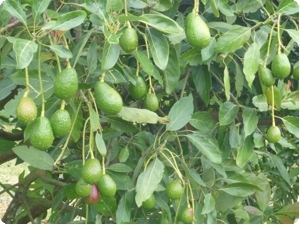 The Hass avocado has been described as a variety of Guatemalan predominantly. It is self-fertile, from trees with a good rate of production, the fruits are of good quality and are suited to storage, they are medium in size, ranging from 90 to 400 grams per unit and they are ovate, 8 to 12 cm in length. The Hass has a rugged shell, which is green and turns black when ripe as a normal condition. In Colombia, the avocado can grow from sea level to 2,500 metres in mountain areas. 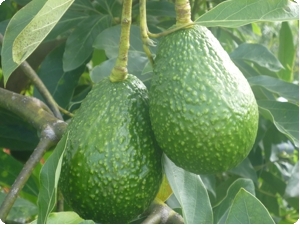 In the case of Hass avocados, it is said that the best yield is achieved between 1,600 and 2,200 m.